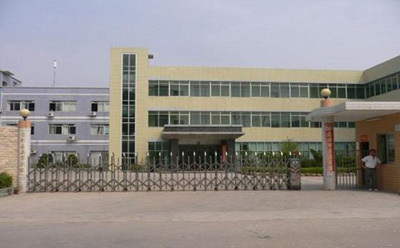 Hantech Power LTD, is one excellent power provider, located in Wuhan City, Wubei Province. 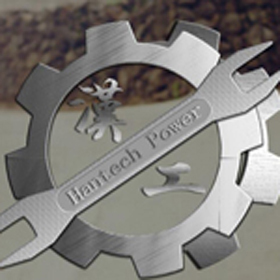 Hantech focuses on high quality power equipment, and provides customers with efficient, fast services since its establishment. We have built the long-term cooperation strategy with Cummins China, having the ability to provide full series Cummins products (Cummins Engine/Diesel Generator Set/Cummins Engine Spare Parts), combined with the international advanced technology and strict production process standards, to provide the market with high quality engine and automatic diesel generator set. Following the quality & service as our core business philosophy, our products are widely used in the industrial, marine, transportation, power plant, telecom, mining, oil field , hospitals etc now. We have successfully exported our products to more than 30 countries and regions, like Central Asia, East Asia, South Asia, South East Asia, Australia, Middle East, Africa, South America, Europe etc. The Cummins diesel generator set power range from 20kW to 1200kW as prime power or emergency power, which can meet and exceed the customer strict demand for electricity. Responsible for the products, for the customer, for the staff.